Sagetech Machinery is a British manufacturer specialising in the design and manufacture of innovative, reliable and safe vertical panel saws. These precision machines, designed and built by a British manufacturer, offer a range to suit both small and larger businesses. We help smaller and mobile users compete effectively with larger operators at markedly lower initial and ongoing equipment costs. Sagetech Machinery offer a wide range of panel cutting solutions, from the portable Zapkut ZK platform to the industrial-grade Koolkut KK wall saw. 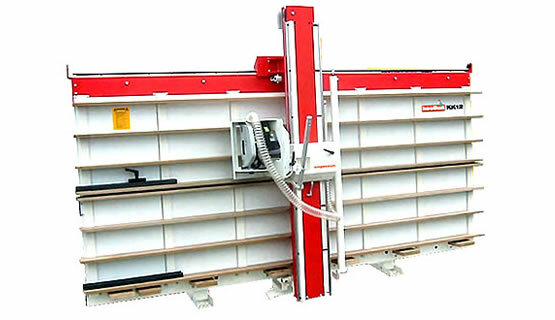 To deliver innovative and high quality British made Vertical Panel Saws at extremely affordable prices. 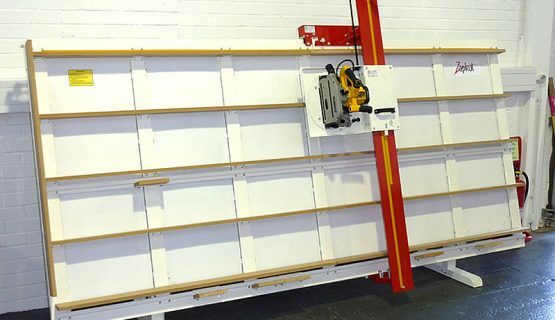 The first Sagetech Vertical Panel Saw was originally established in 2002 as we saw a large gap in the market for affordable, space saving, waste reducing Vertical Panel Saws, and the concept of the KOOLKUT range was born. 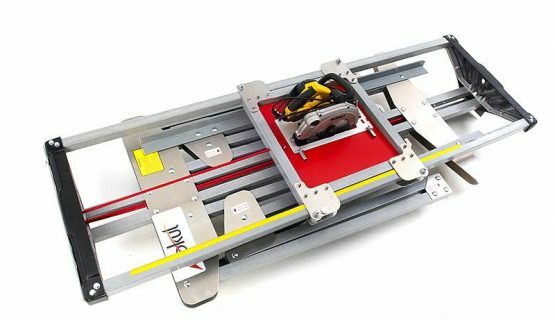 Over the decades that Sagetech have been working in the Vertical Panel Saw market, one request has come up again and again, from both users and distributors. 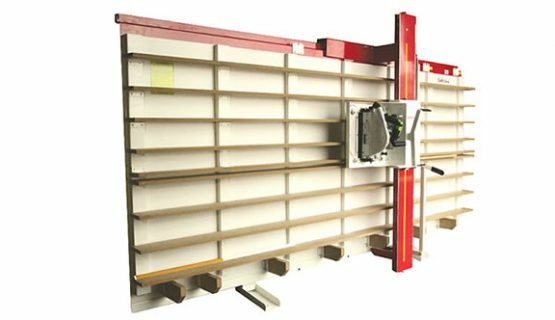 There was a clear need for a tool that would offer the accuracy, ease of use and safety of a Vertical Panel Saw, but at a lower cost than had hitherto been available from traditional European manufacturers, and in a compact, portable package. Over the next 14 years, the KOOLKUT and ZAPKUT brand’s have become global names for both smaller businesses and larger international organisations in the woodworking, signage and education sectors. We have developed a number of models under the KOOLKUT & ZAPKUT brands to suit a specific need for our customers. Each model has been developed and updated in line with market feedback to ensure that there is a vertical panel saw available to suit every industry and individual requirements. Under our solutions section, you can view our models and which model is relevant to a certain type of material that you will be cutting down to the amount of sheets you cut on a weekly basis. In 2017, Sagetech and Vertical Panel Saws came under new ownership when Keith Bunker sold the business to his friend and colleague Craig Williams. After a career of over 50 years in this field, it was time for Keith to retire and allow Craig to develop the business and machine range. SAGETECH MACHINERY LIMITED was born! With lots of expansion plans in the pipeline, more international demand, new developments for the vertical panel saws and new machines to come under the SAGETECH brand! We have a new Industrial Unit that is situated on Chilton Industrial Estate in County Durham. Chilton Industrial Estate is located in the heart of County Durham, just off the A167 and within easy access of junction 60 of the A1(M). The industrial estate consists of industrial units and quality workshops managed by Business Durham at Chilton Industrial Estate. The unit has great access links to the A1 and A19 and close to Newcastle Airport. © 2018 Sagetech Machinery Ltd. All rights reserved. Maintained by elgraphica.